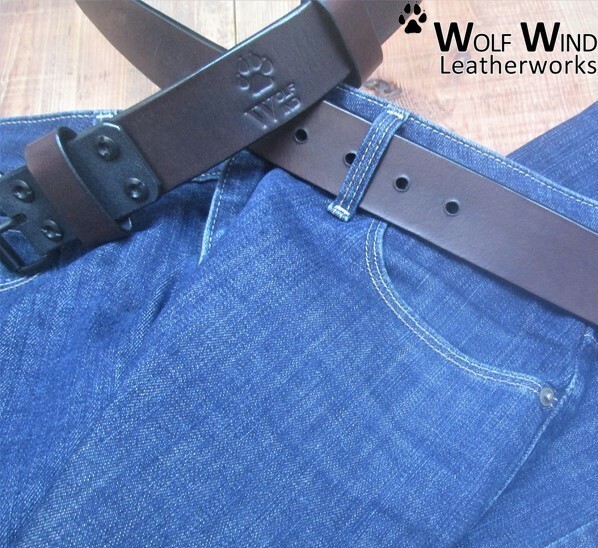 The Wolf Casual Belt is a flexible and smooth belt, perfect for daily wear. 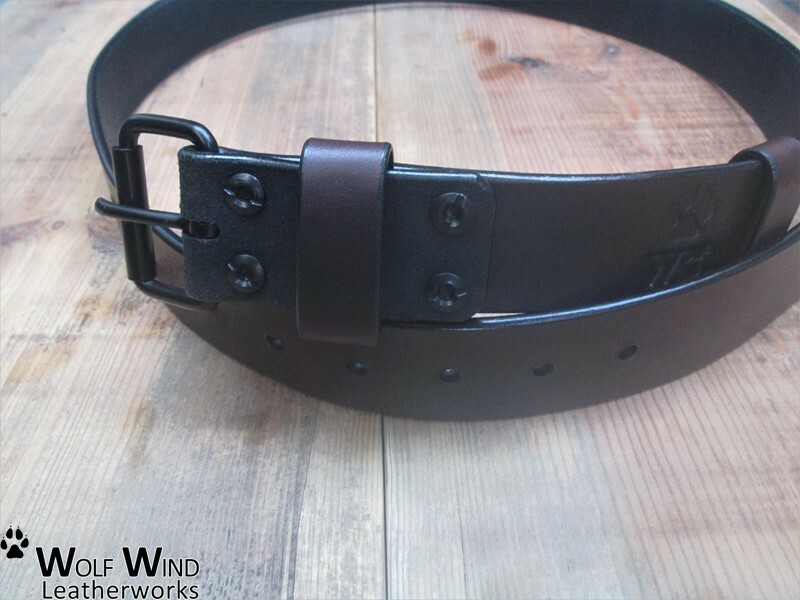 3.8cm (1.50") wide strip of sturdy leather 4mm (0.16") thick, this belt has a black steel classic roller buckle (breaking load - 200Kg) designed in a way that it can't really break. with a screwdriver to change the buckle. 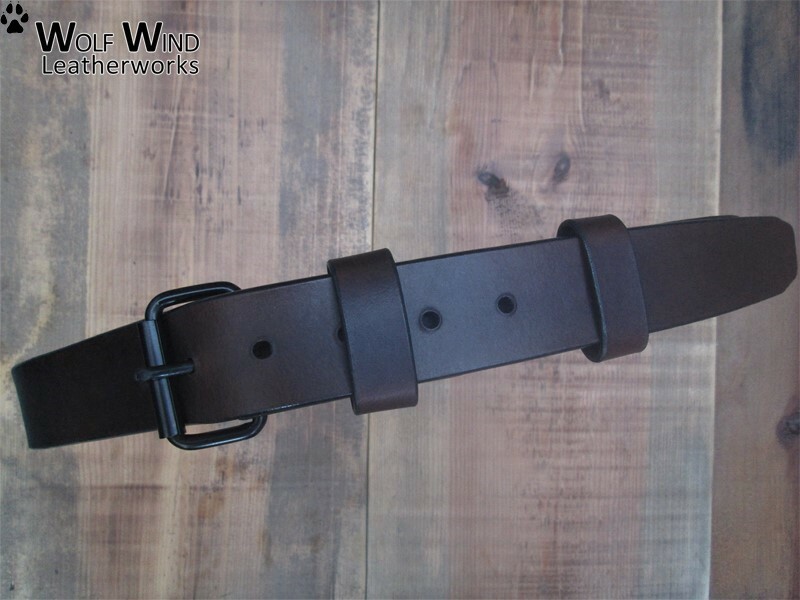 Made from premium veg-tan leather will take the ability to gain a gorgeous patina over time, through good maintenance. 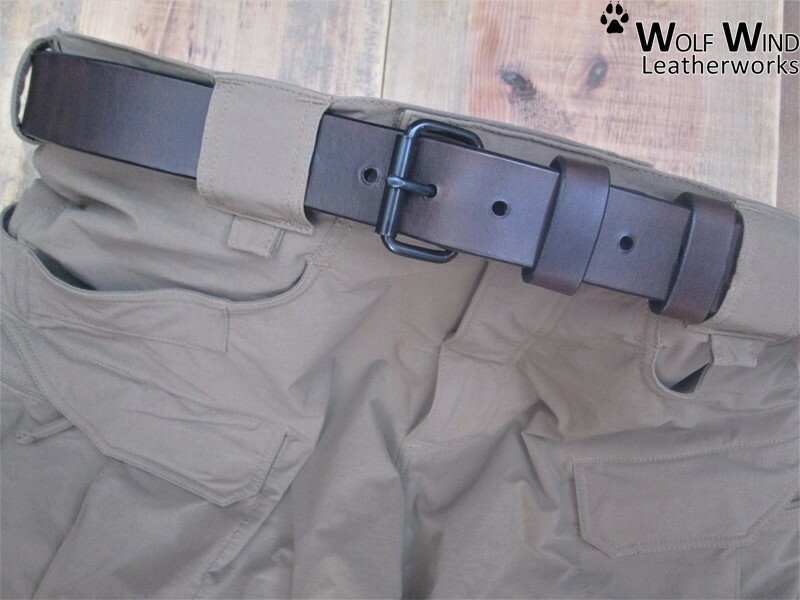 Measure your waist circumference with a measuring tape (tailor tape) through the belt loops of your pants (not according to your pants size). Size 1 - 71cm to 81cm - 28" to 32"
Size 2 - 81cm to 91cm - 32" to 36"
Size 3 - 91cm to 101cm - 36" to 40"
Size 4 - 101cm to 111cm - 40" to 44"